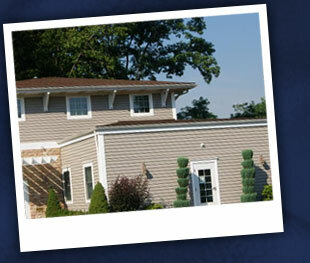 Our office is committed to providing quality dental care to all patients within a caring atmosphere. 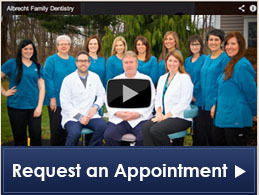 We consider it a privilege to meet the dental care needs of families in our area community. Our primary responsibility is to our patients. 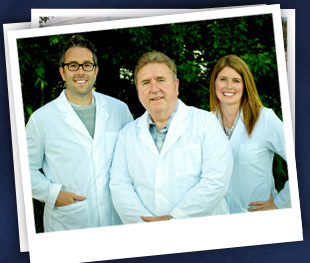 Our goal is to provide quality dental care in a caring, patient-oriented environment. We realize that you are a unique individual, and we listen carefully to your dental concerns. We realize that your time is valuable. Our office does not “double book.” Our goal to stay “on-time” is valued by our dental patients and staff. We believe in preventive dental care and promote a conservative approach to treating our patients’ dental needs. Patients can expect a comfortable, consistent, and compassionate environment at each appointment. We commit to render the highest standard of oral health care and to maintain a trusting relationship of respect and confidence with our patients. 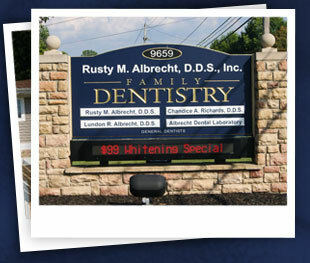 Also, please take a look at where we will care for your dental needs on our Google Office Tour! –Rusty M. Albrecht, D.D.S., Inc.